The healthiest seniors are those who spend time exercising to stay fit and active. With regular exercise, you can help prevent or improve conditions ranging from osteoporosis to heart disease. However, the risk of injury can make exercise difficult for some seniors. This article will explore a few of the best activities to build strength while minimizing the chances of injury. As you try these exercises, remember to stay hydrated and fueled by a healthy diet for optimal fitness. If you have wanted to try an activity like yoga, but you are afraid you don’t have the strength or stamina to get into poses, you might benefit from a chair adaptation that lets you sit as you move through lower-intensity variations of beneficial poses. The stability and support of the chair will let you move freely to stretch and strengthen muscles without losing your balance or getting hurt. Classic exercises like weight lifting are a great choice—especially if you want an easy exercise to do at home. Go for lighter weights so that you don’t put too much strain on yourself while lifting. And remember to consult your doctor before engaging in strenous activities. 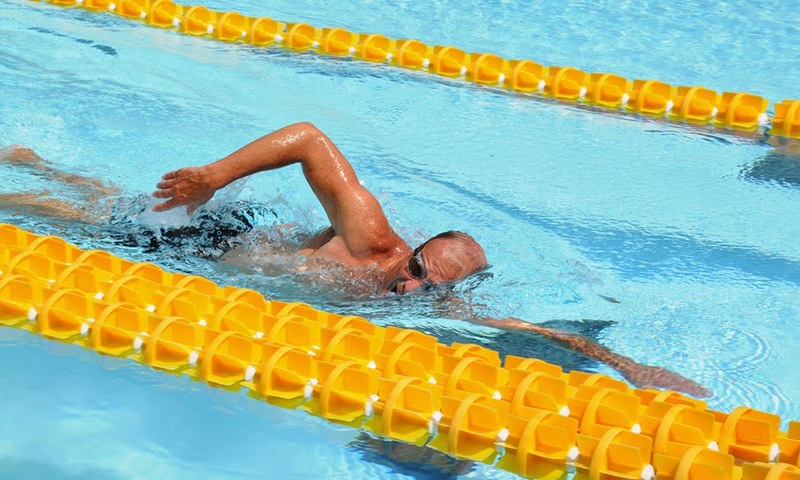 Once you get into the water, you will have minimal impact on your bones and joints, so you can easily get moving even if you suffer from arthritis or osteoporosis. Community pools and recreation centers might offer classes in water aerobics to get your heart rate up, or you can simply dive in and start swimming laps to tap into the benefits of underwater exercise. 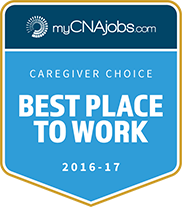 Whether you need a little help around the house for chores or companionship during the day, the caring staff at Assisting Hands Home Care in Hinsdale will be there for you. 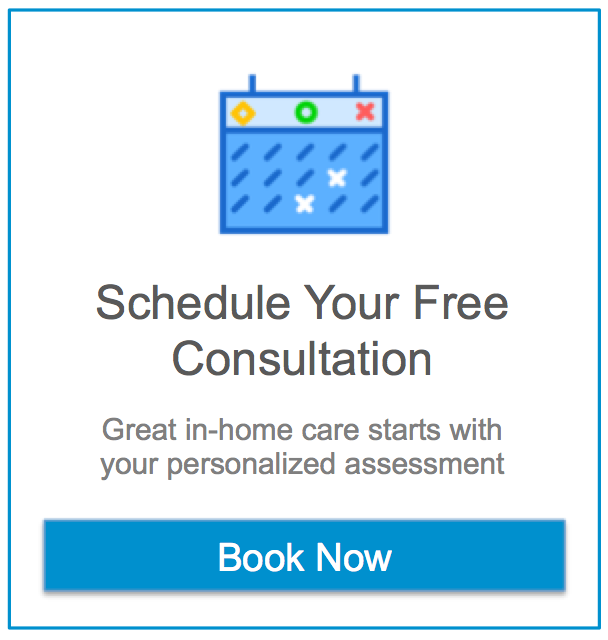 To schedule a free, in-home consultation today, visit Assisting Hands Home Care online or call 630-321-9000. Previous post Is Brain Volume reduced with diabetes? Next post Has ACA pushed more patients to home sooner and who has LTC insurance? What is Your Risk of Developing Cataracts?